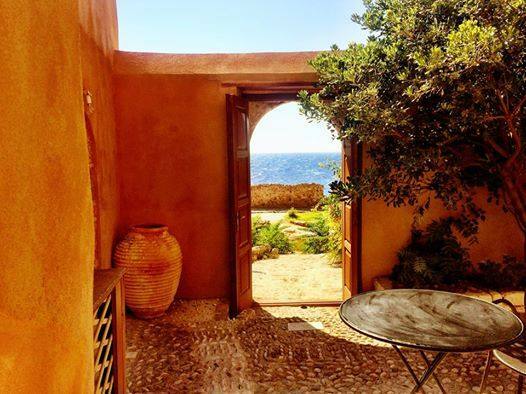 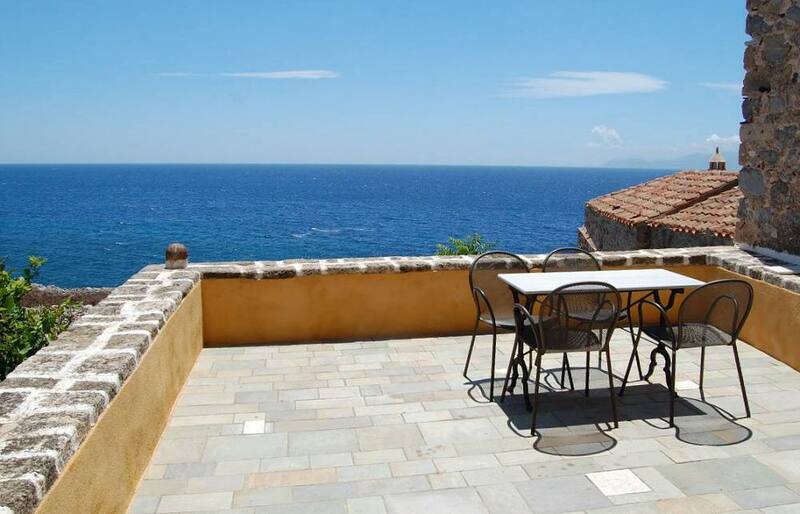 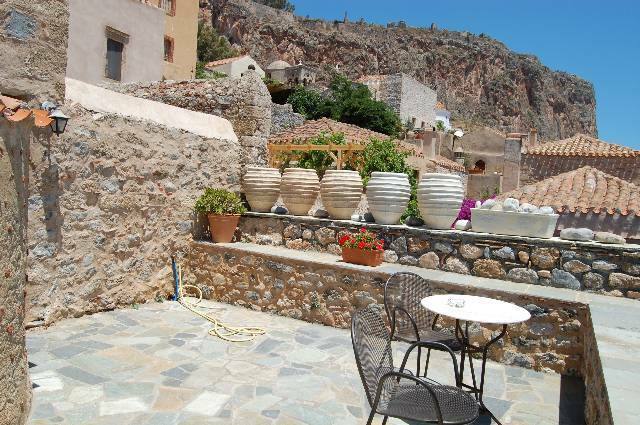 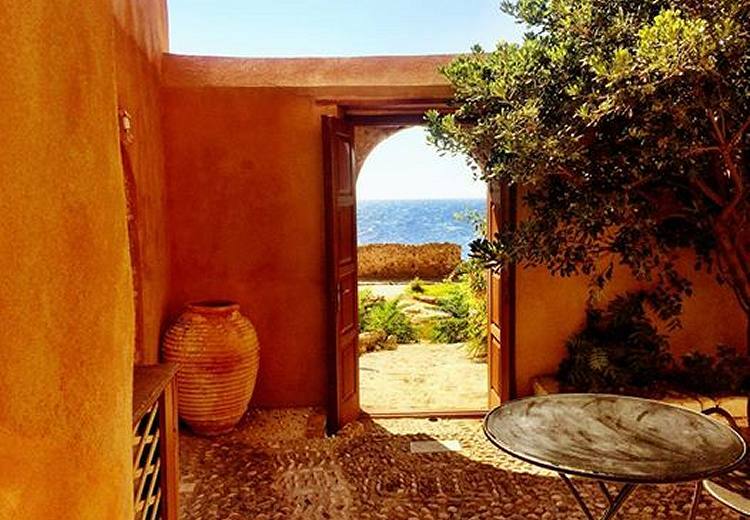 Enjoy your stay in Monemvasia in our lovely guesthouse inside the fortress, with amazing view. 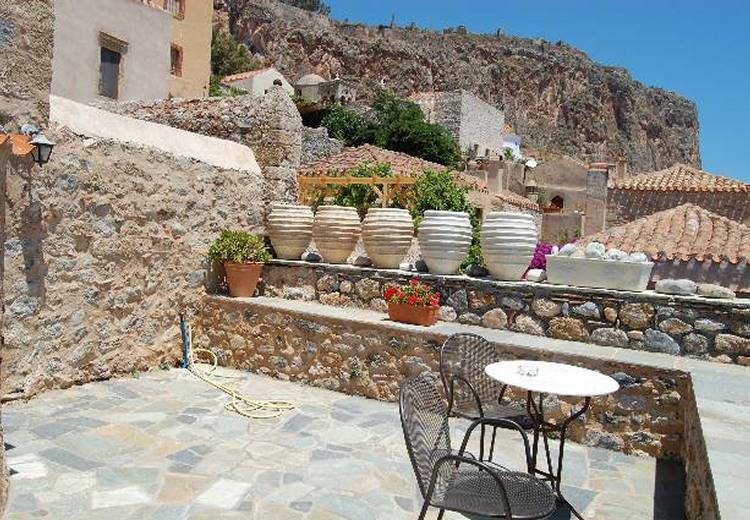 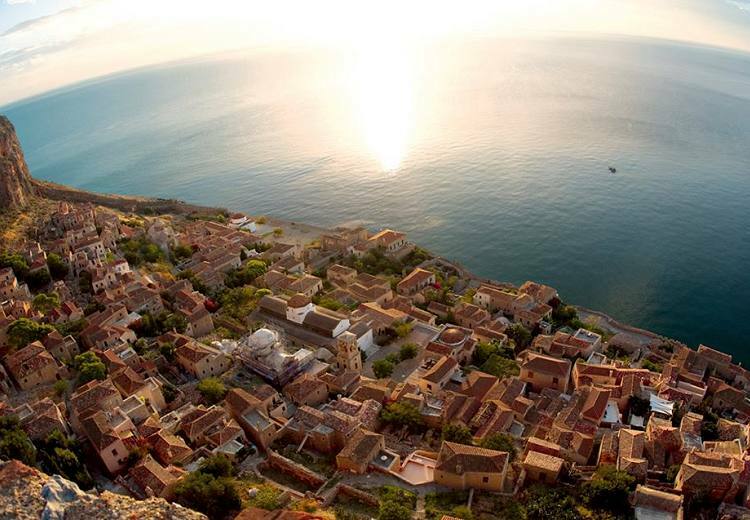 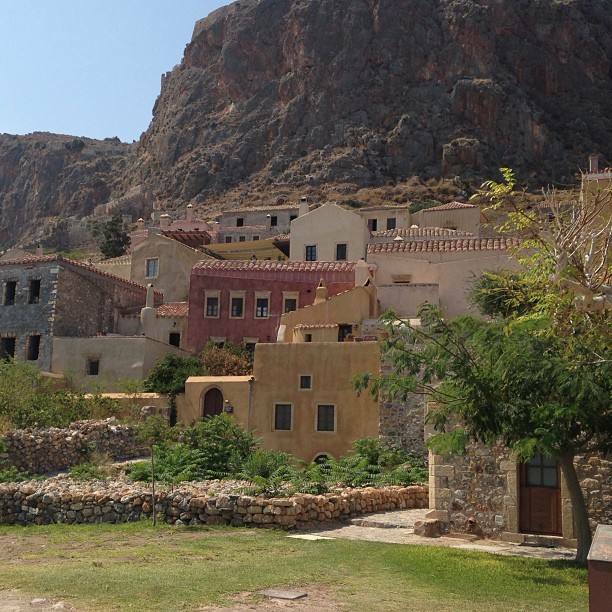 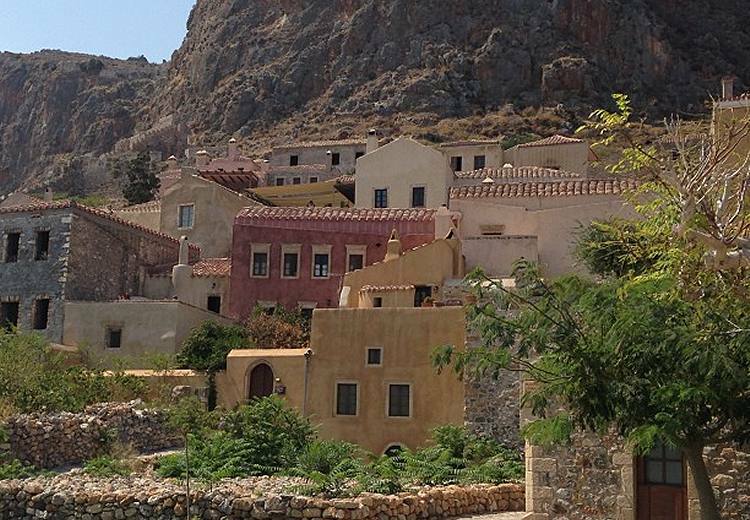 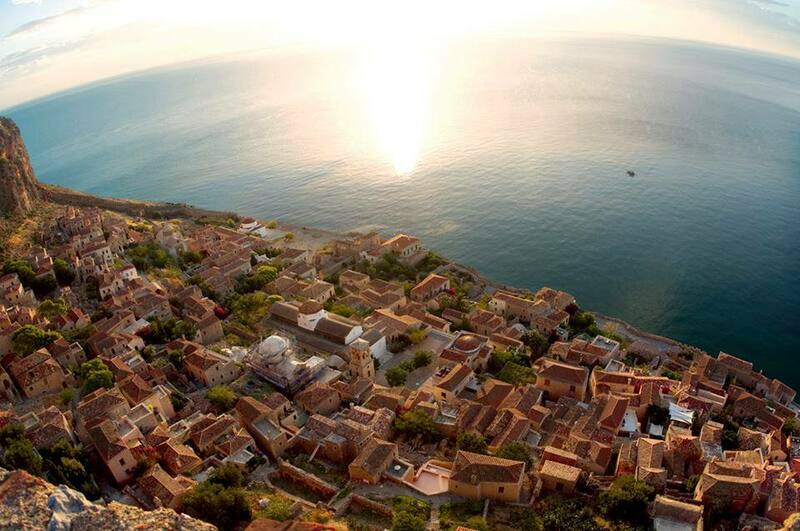 A distinct place for romantic and unforgetable vacations in Monemvasia. 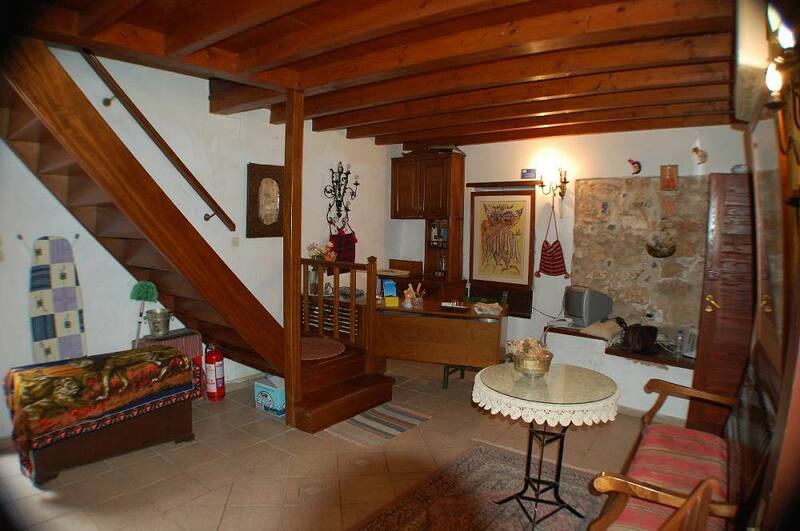 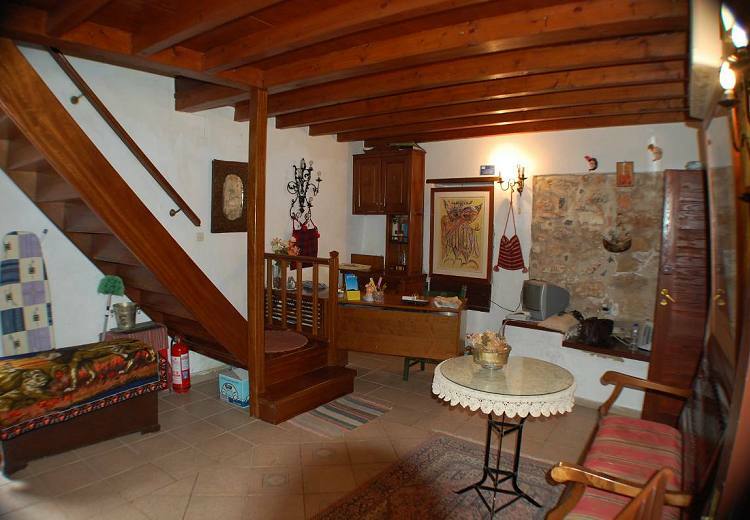 In the ground floor there is a large room with 2 double beds with en suite bathroom, a beatiful yard and the kitchen. 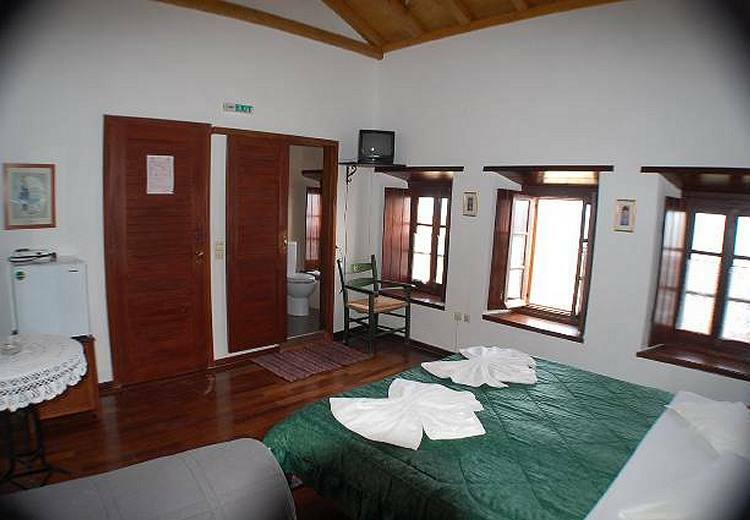 In the first floor there is one apartment with 2 rooms with bathroom, another double room with its own bathroom and a sitting room. 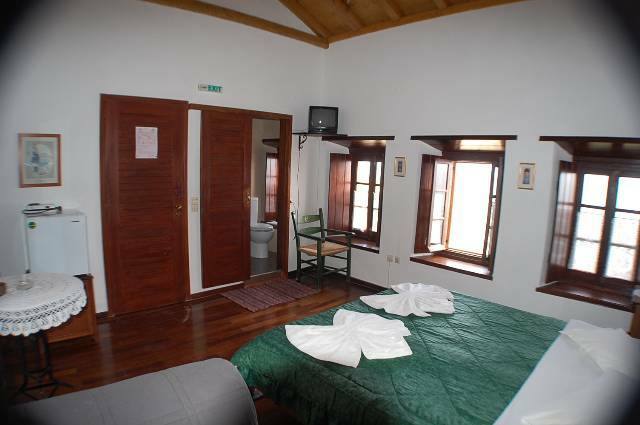 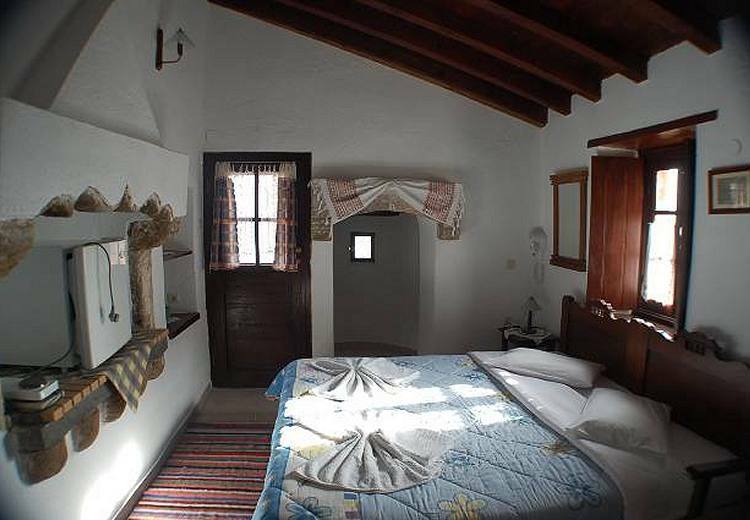 In the second floor there are 2 double rooms with bathroom in each one. 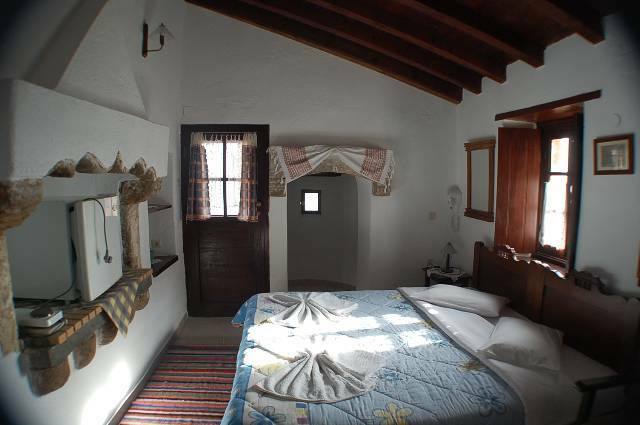 All the rooms have air-conditioning, TV, refrigerator, coffee pot and a hot plate. 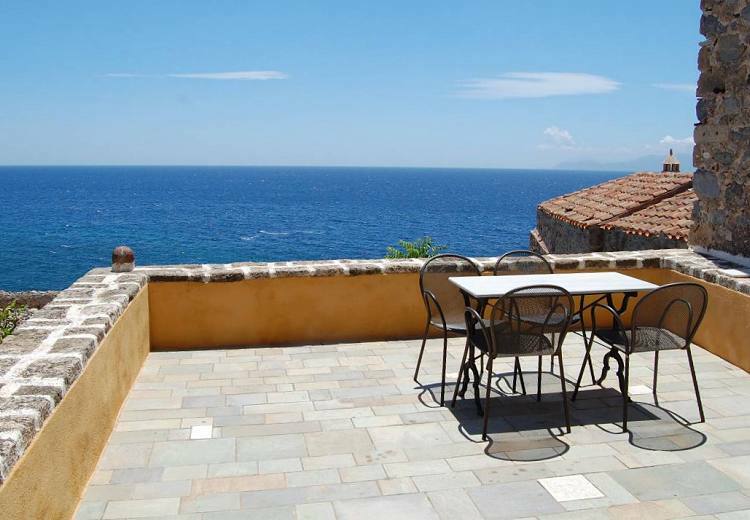 Also, there is Goulas II which can accommodate 6-8 people.